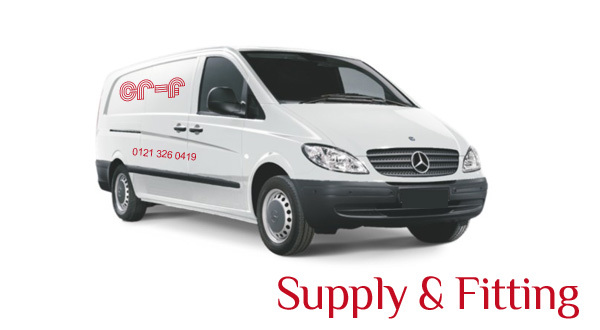 As well as being specialist suppliers of catering equipment, we also offer a full installation service from detailed planning and advice to removal and disposal of equipment*. Our experience in kitchen planning and design, together with the extensive range of equipment we can provide, means you get exactly what you need – and at a price you can afford. 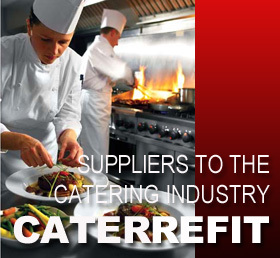 Copyright ©2011 Caterrefit. All rights reserved - Designed by Brown Consultancy.